Hedge Trimmers / Long-Reach Hedge Trimmers . 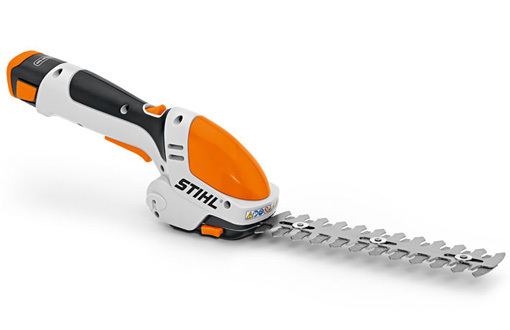 STIHL hedge trimmers are designed and built for use in park and landscape maintenance, but can also be used for a variety of jobs around the home. 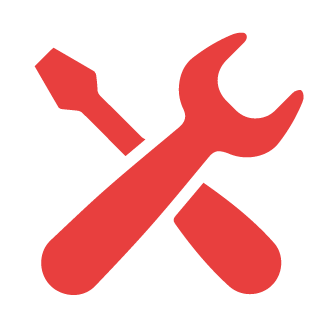 Characterized by their durability and geared towards continuous use, their technical refinements take the strain out of your work. With state-of-the-art blade symmetry, they are ideal for trimming tough or woody hedges.